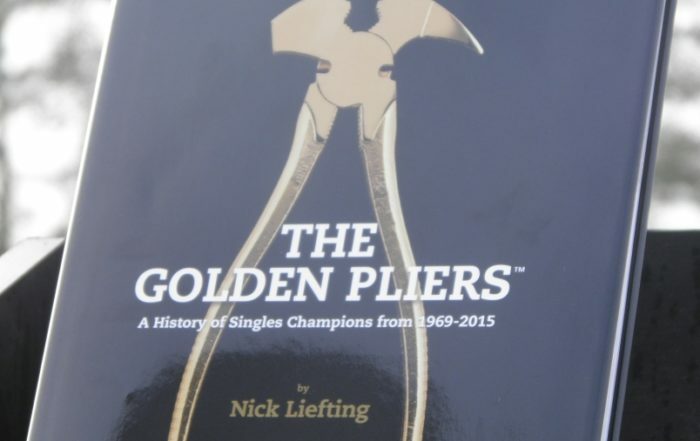 Fencing competitions have a long history in the rural psyche alongside shearing, sawing, and wood chopping competitions which all combine speed and skills. 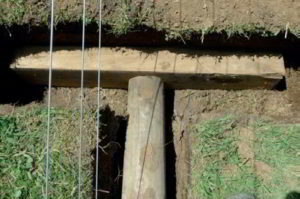 Traditionally they have been held at A & P Shows and Field Days as they provide an excellent spectacle for the public and help demonstrate the role fencing plays in stock management and the skills and product required to build a good quality fence. Regional and localised competitions are the starting ground for a number of high profile fencers. NZFC aims to attract and encourage younger or newer competitors to competitions as it’s an easy training ground, amongst a network of fellow fencers who are keen to assist in your development. Employers are learning that by encouraging their employees to take part in competitive fencing an important training element is being fulfilled. Sponsors representatives attend many of the regional competitions and the ability to have direct contact with the product knowledge and backup service they provide is a asset to any fencing business. 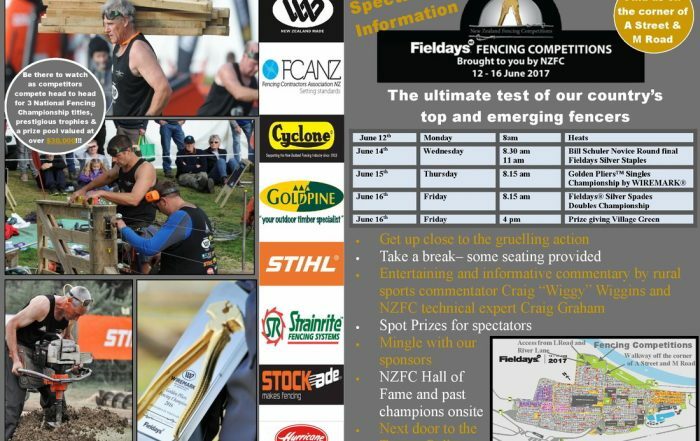 Formed in May 2013 as a result of like minded fencers organizing a meeting to discuss their concerns about the historic singles and pair’s competitions future at the National Fieldays. 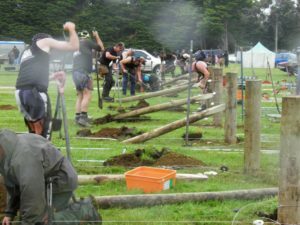 It was decided to form an industry body which could help govern fencing competitions within NZ and ensure a strong future. Be there to watch as competitors compete head to head for 3 National Fencing Championship titles, prestigious trophies & a prize pool valued at over $30,000!! !